Vinod Lal Heera Eshwer is an award-winning creative director, furniture designer, garden store entrepreneur and obsessive tree planter. 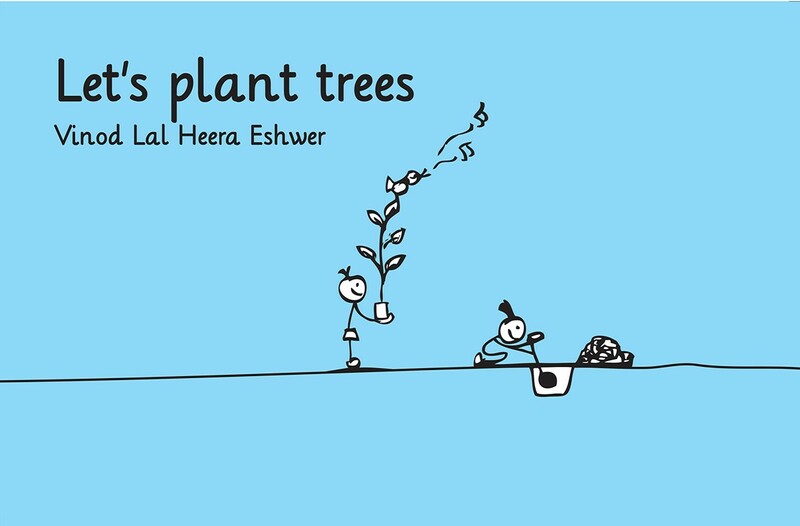 His two books with Tulika, Let's Catch the Rain and Let's Plant Trees use playful visuals to make a point imaginatively. 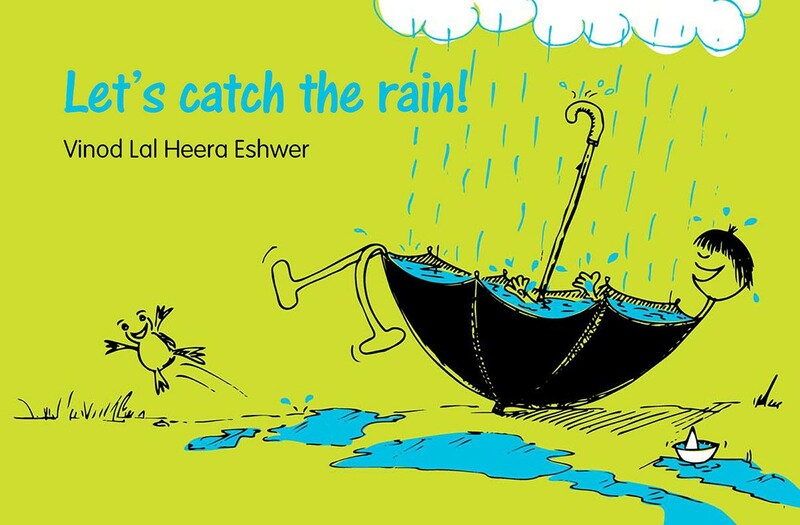 In his second book, Vinod Eshwer plays with monsoon clouds. The message is simple: rainwater is free, pure and precious — save it. The perfect companion to Let's Plant Trees.